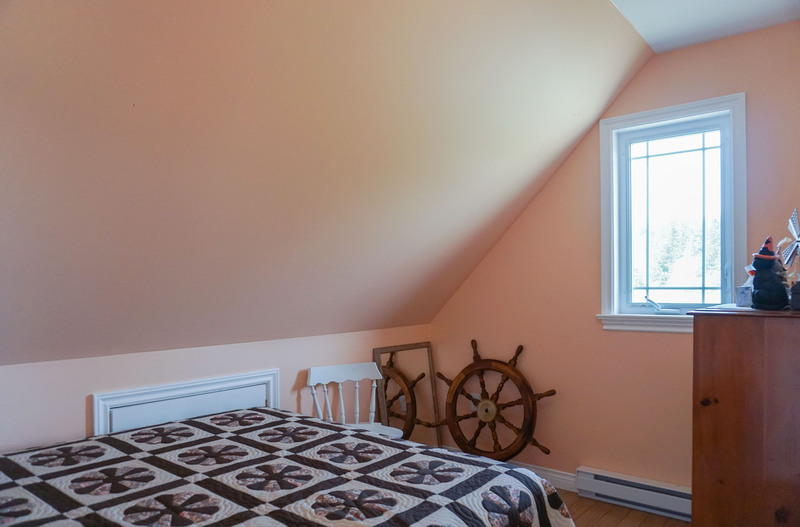 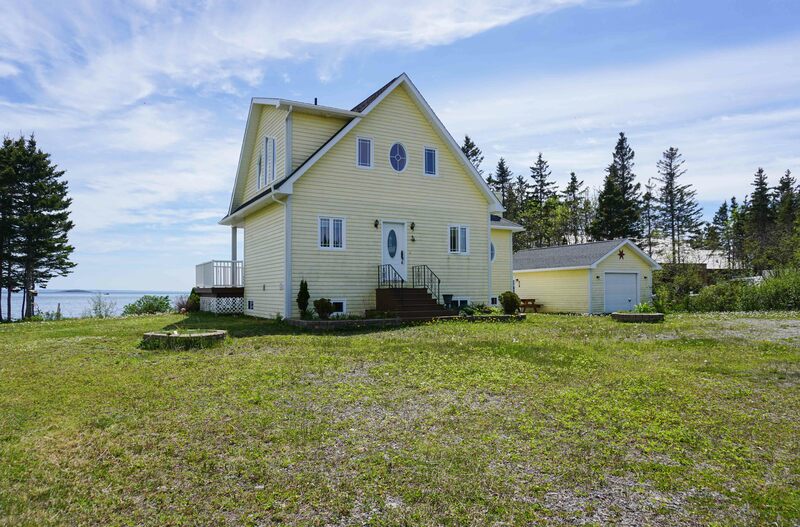 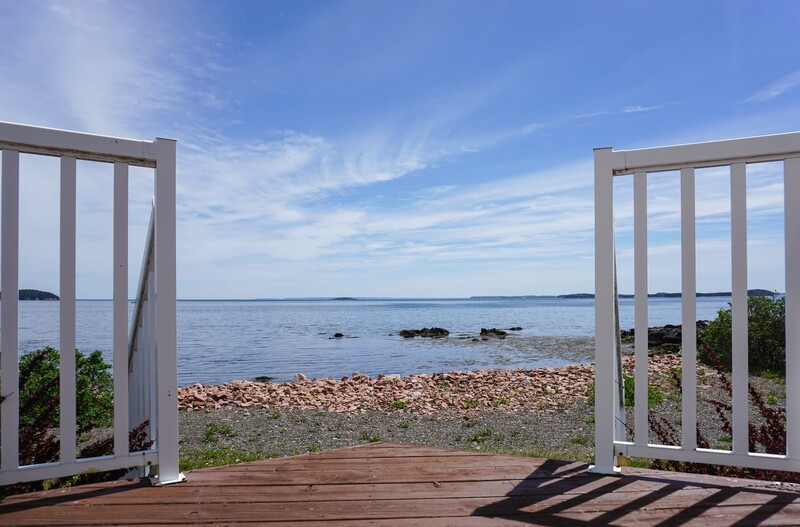 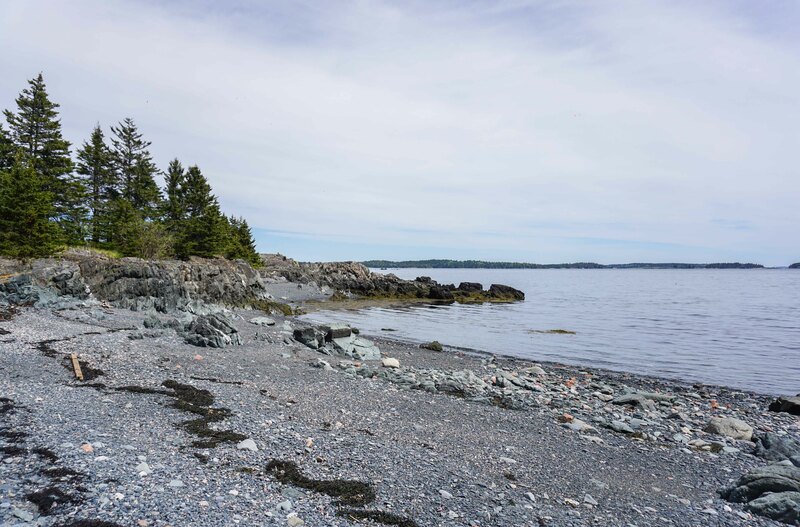 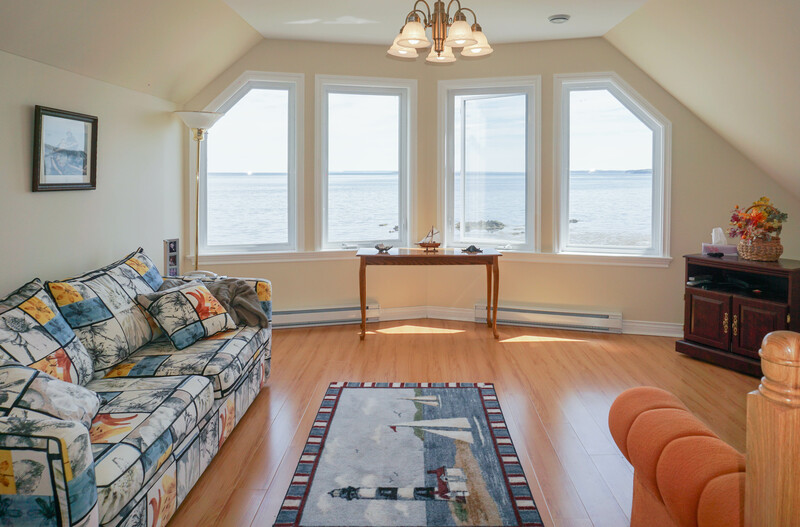 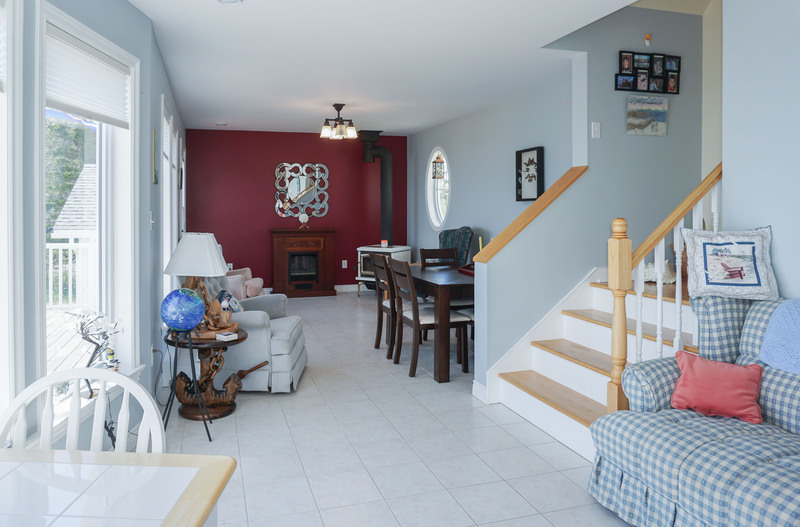 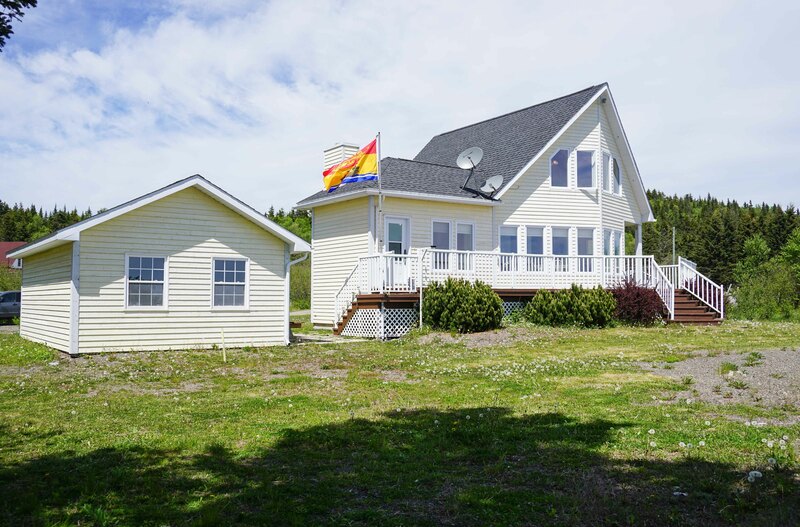 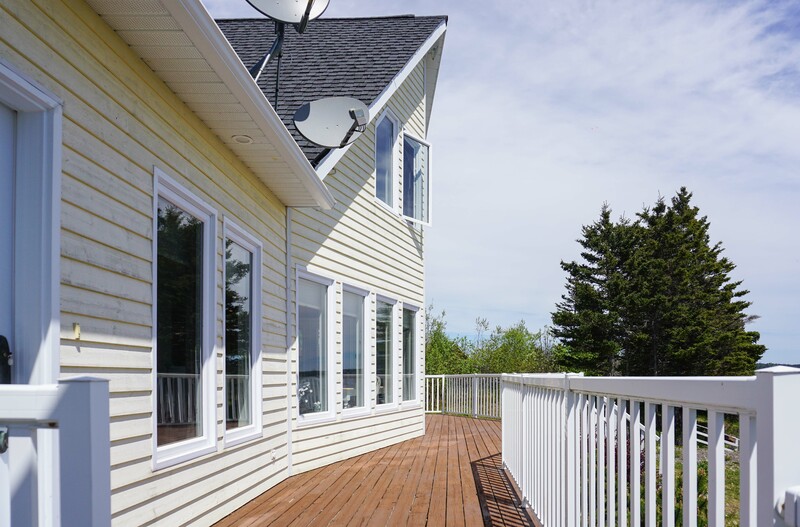 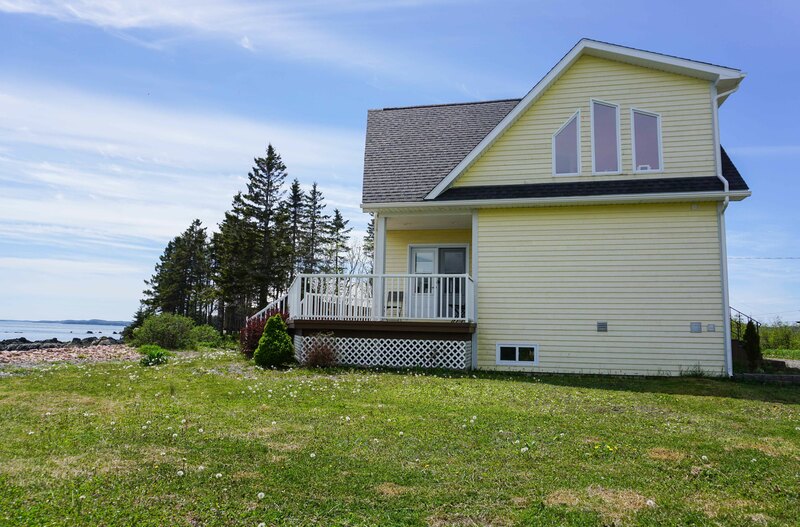 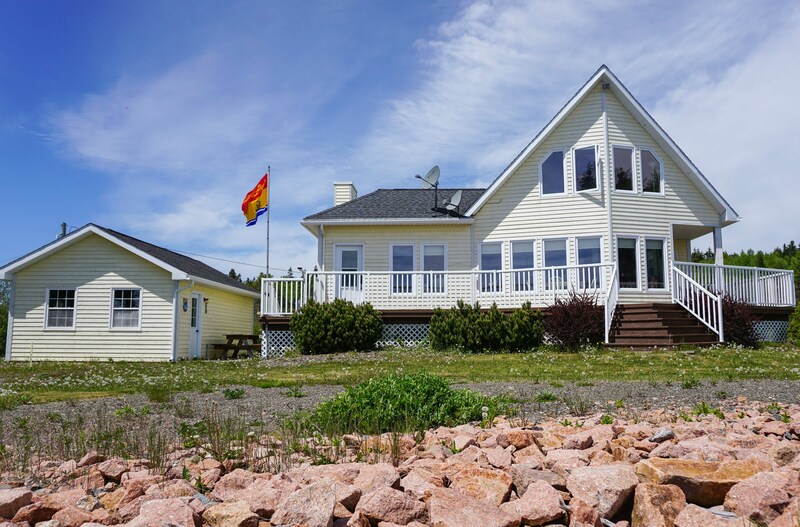 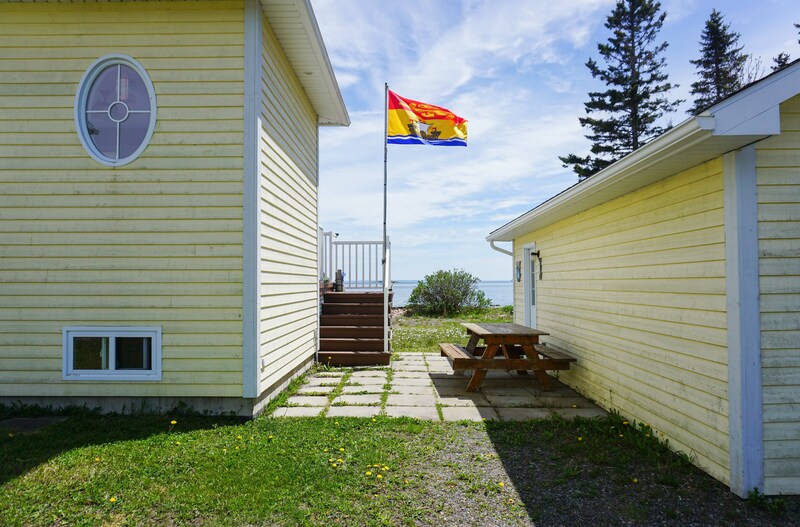 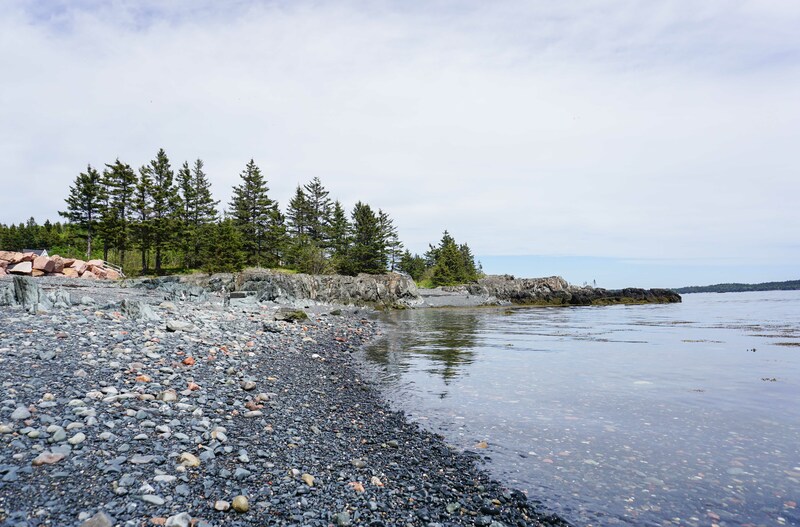 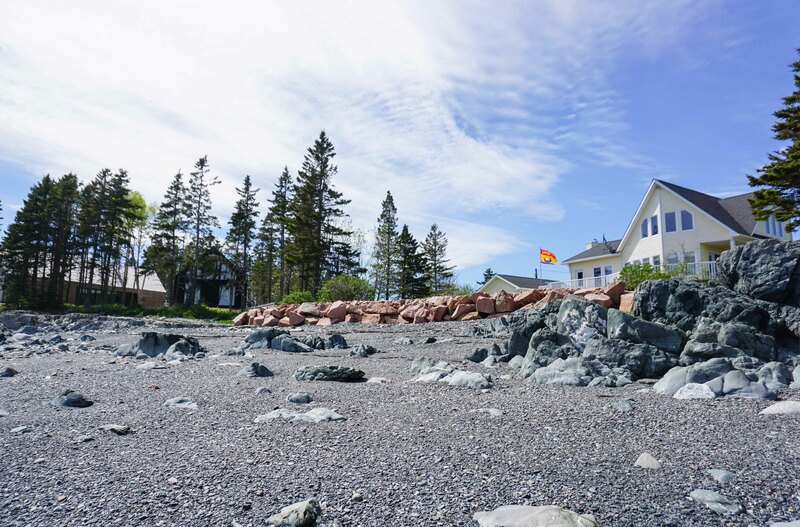 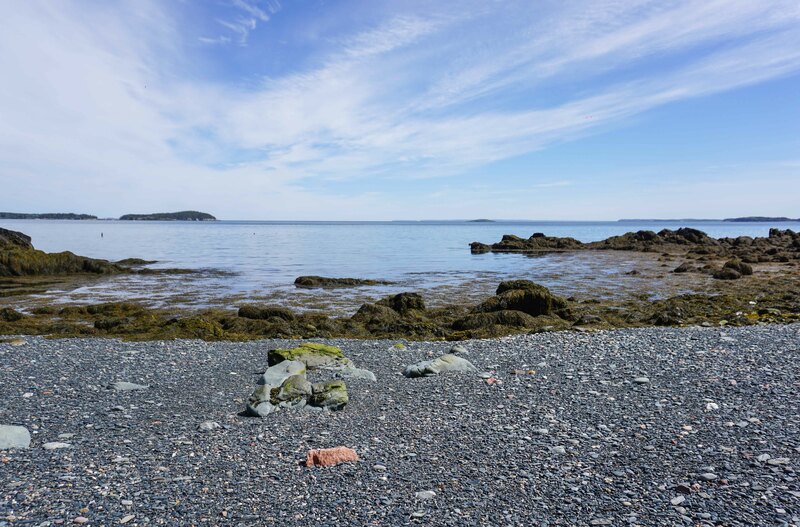 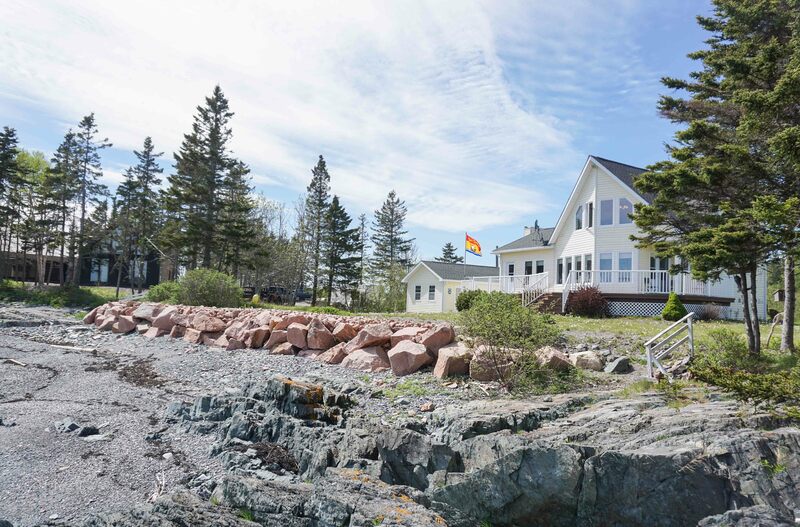 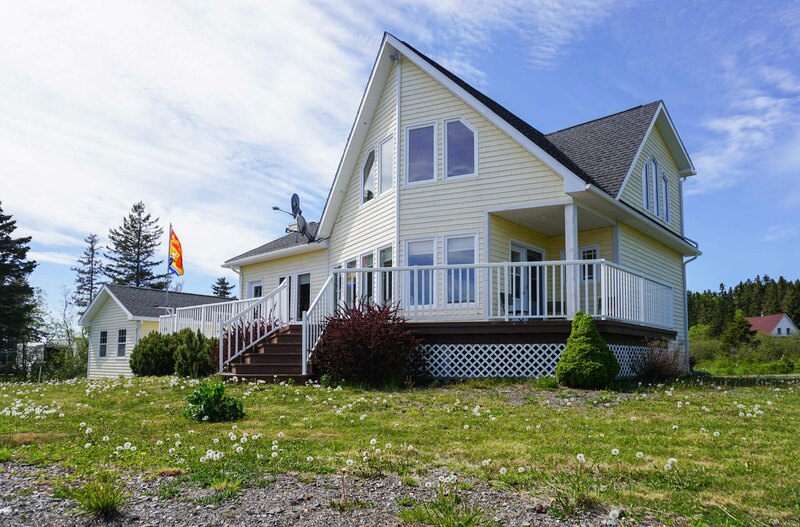 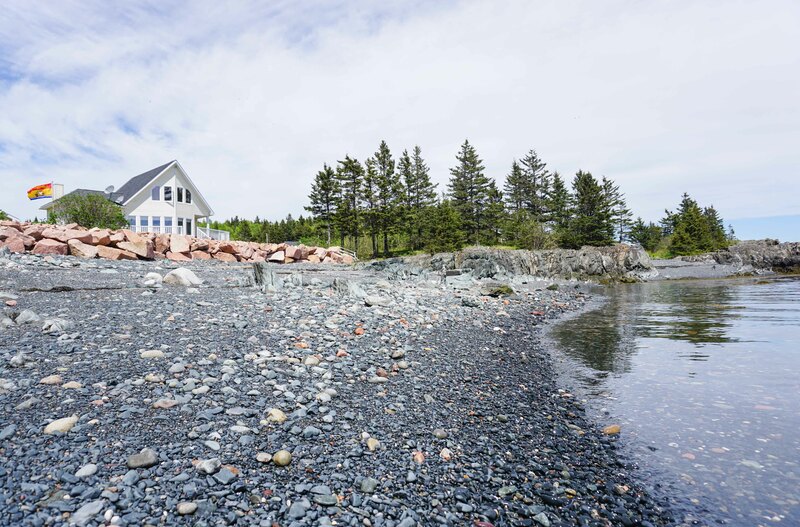 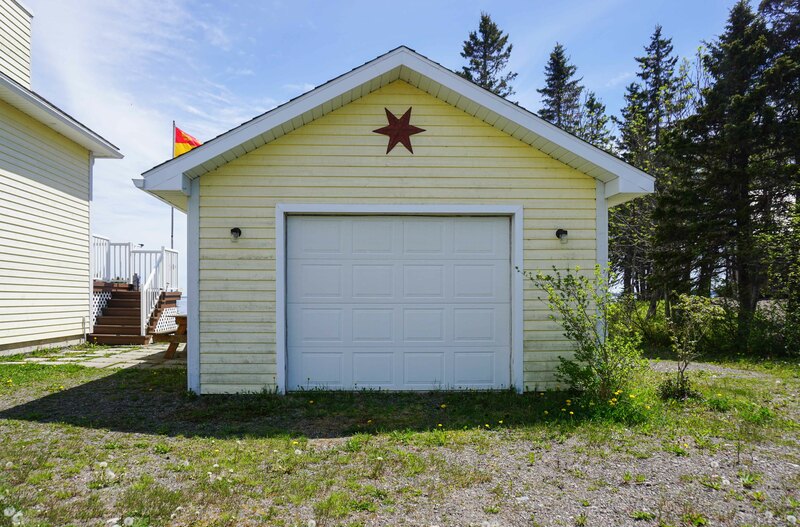 The shores of East Coast casual tucked along the Bay of Fundy waterfront! 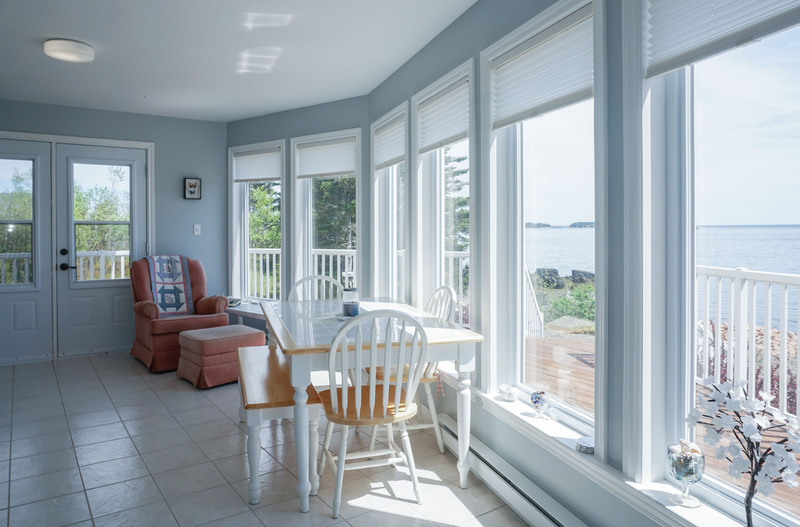 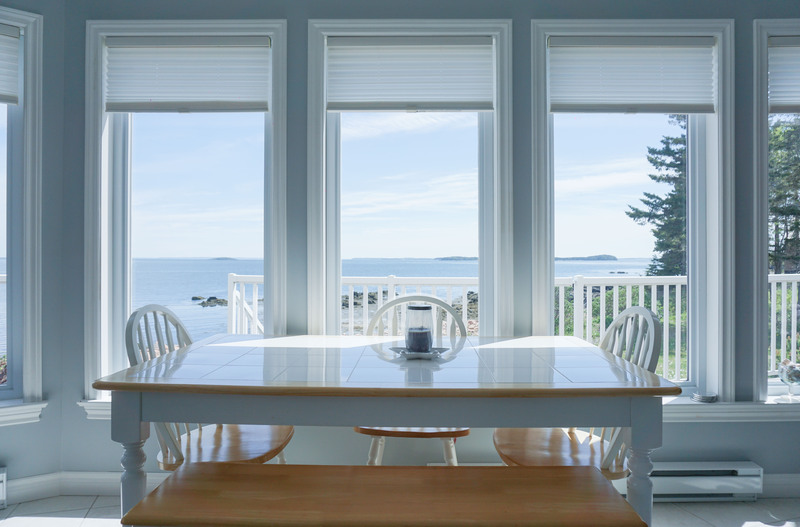 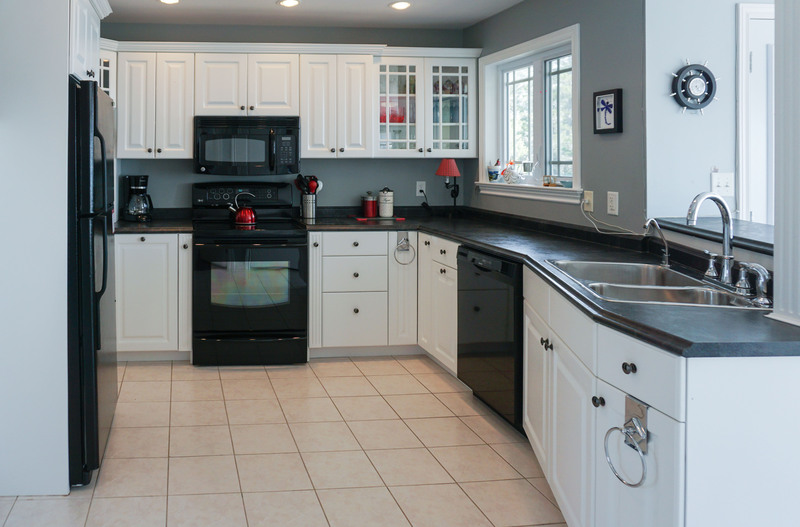 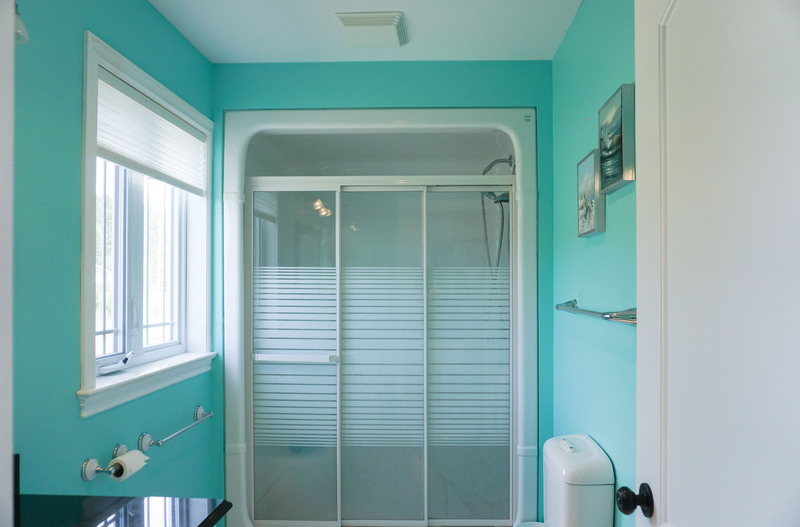 Year round/vacation home where tall windows frame the oceanviews of your private beachfront property “PRICELESS”. 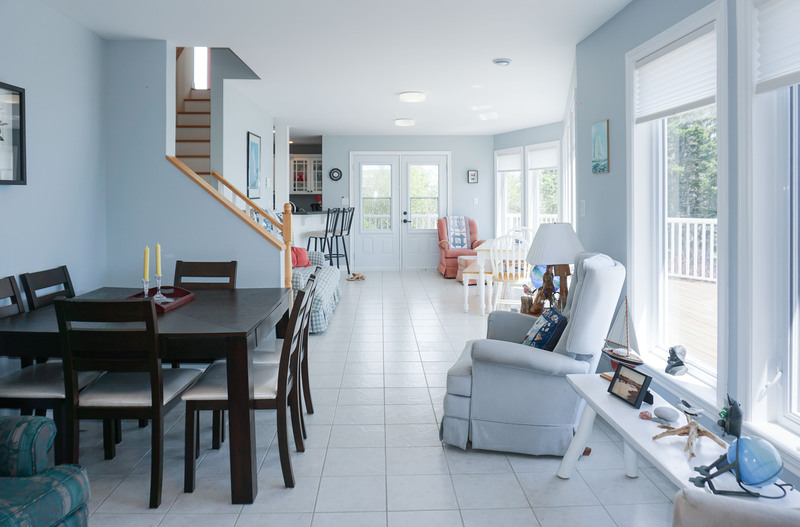 Fresh look for easy living, only 9 years old and created space for guests to stay; come enjoy the carefree laid back living and take in the bright sunfilled days. 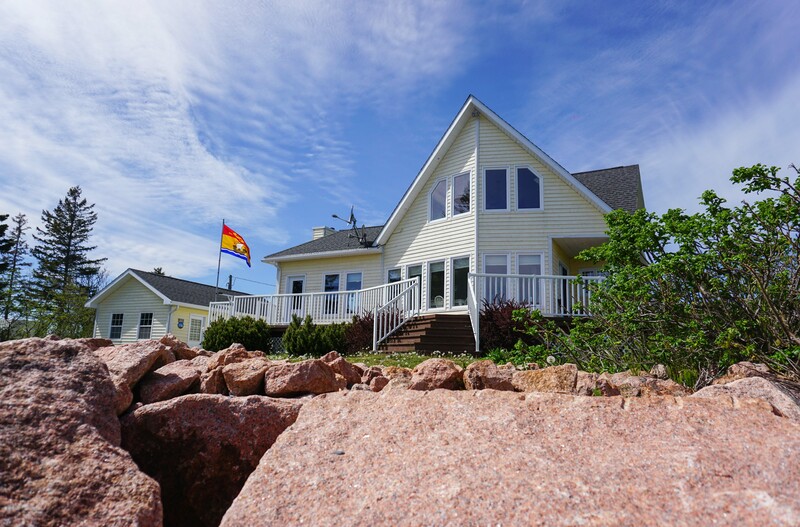 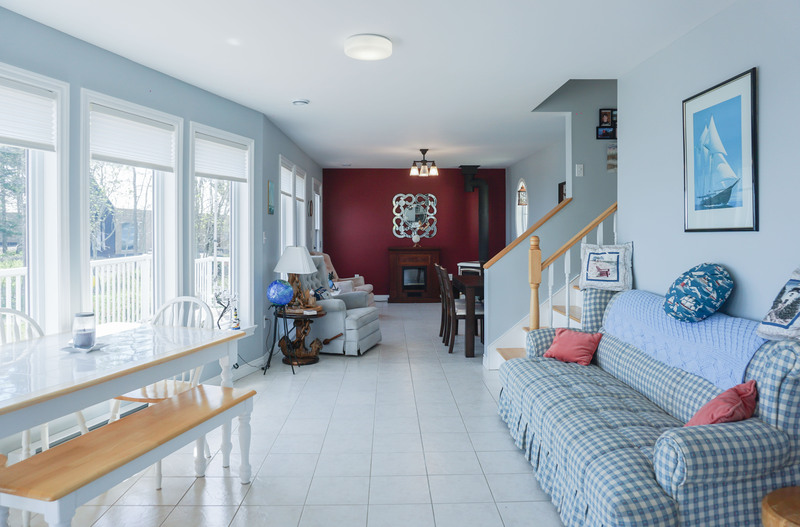 Built to respect the 1.31 acre setting; the seaside is calling you – whale watching on your beach or walk to the local lighthouse. 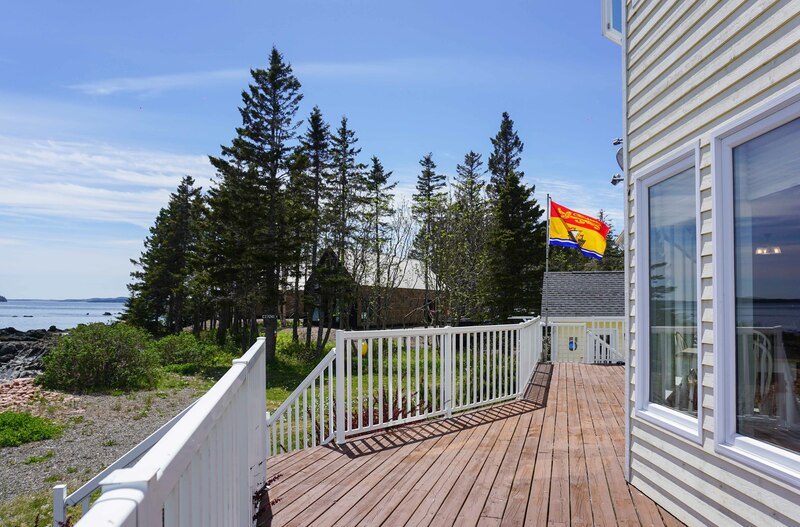 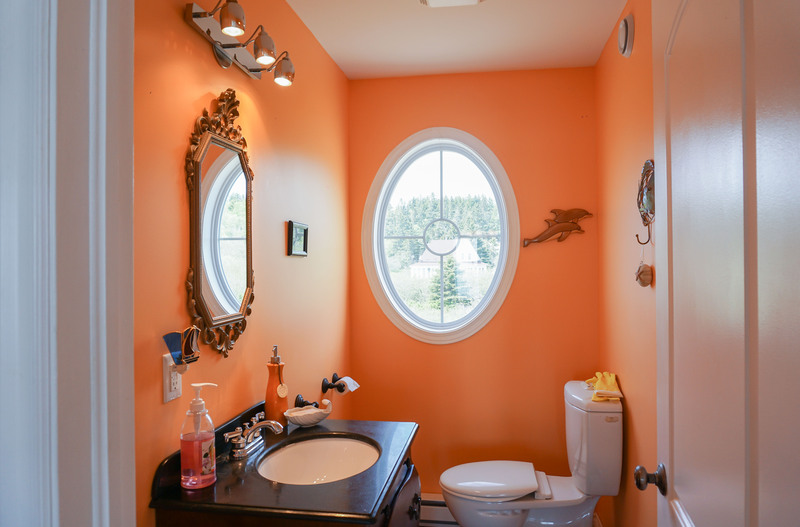 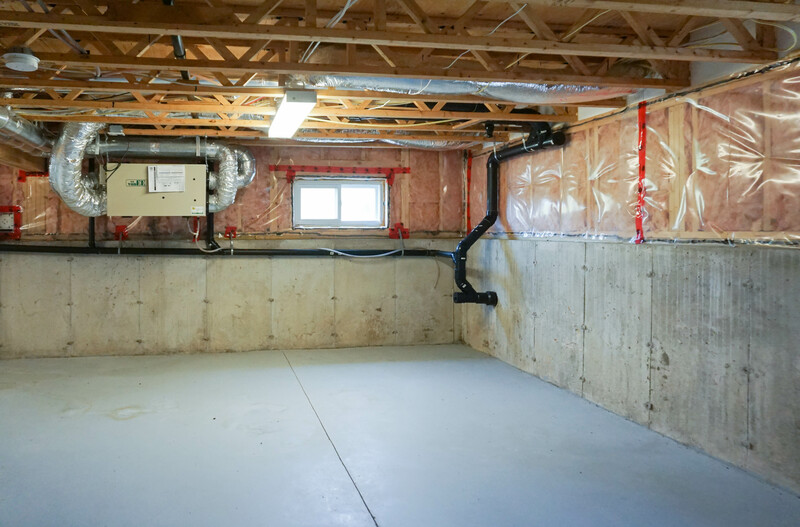 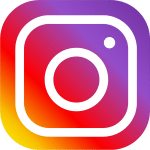 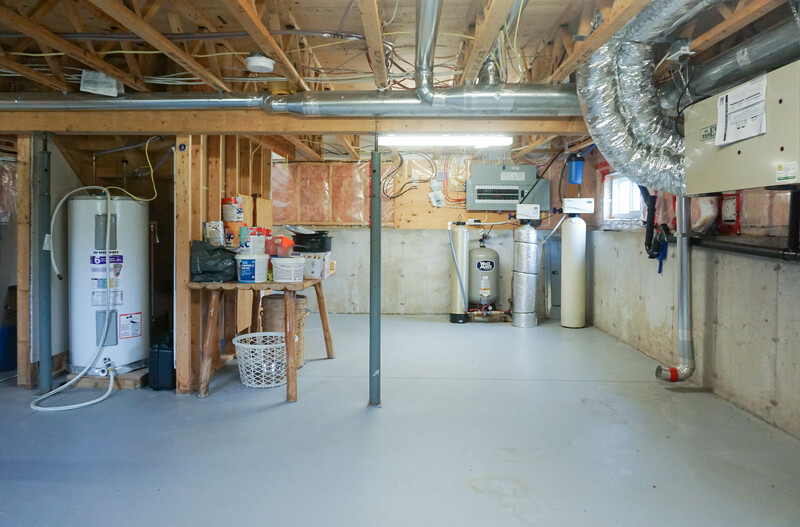 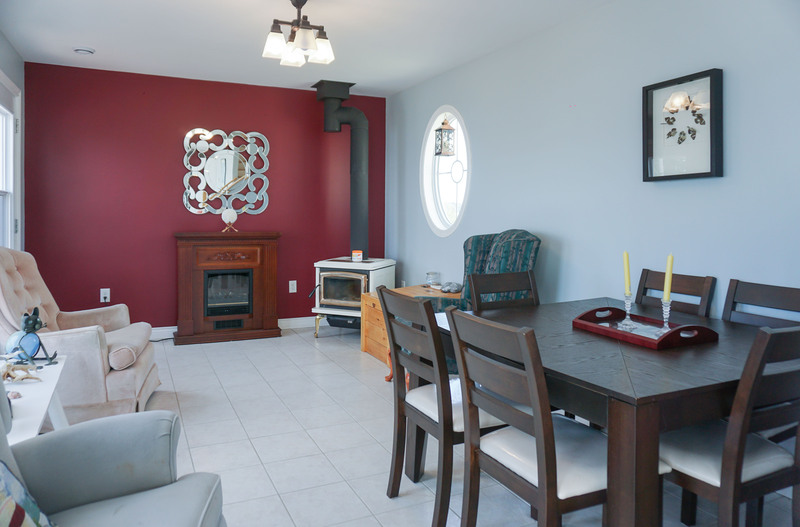 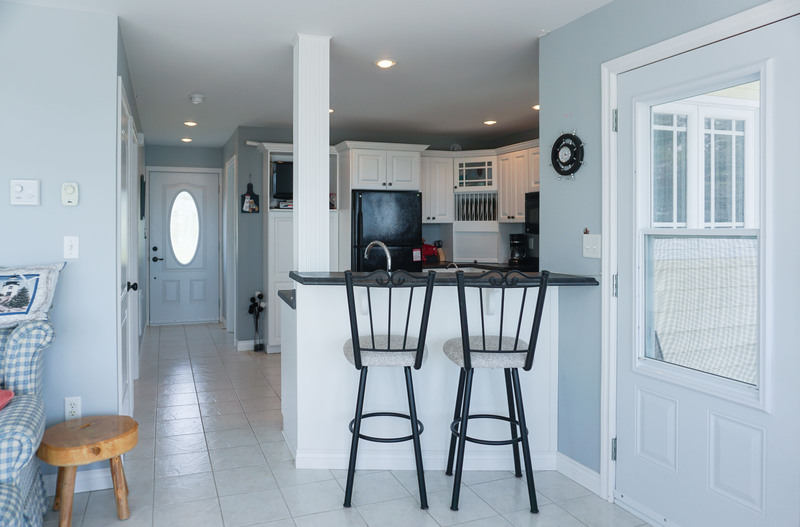 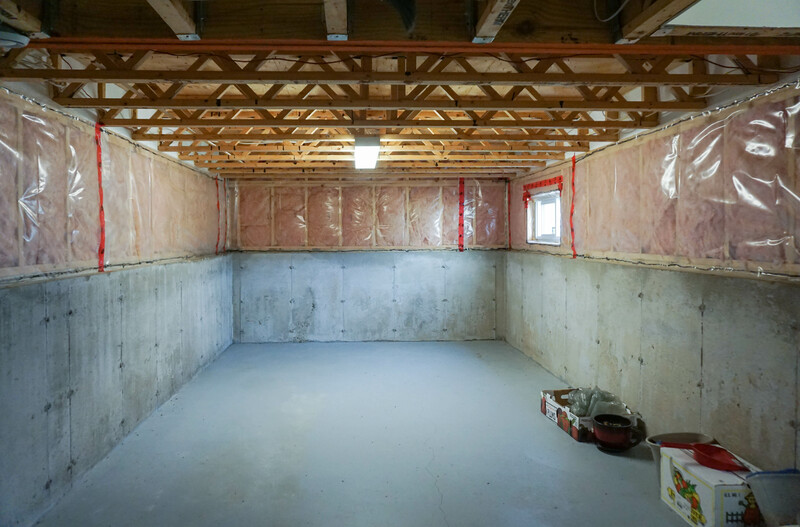 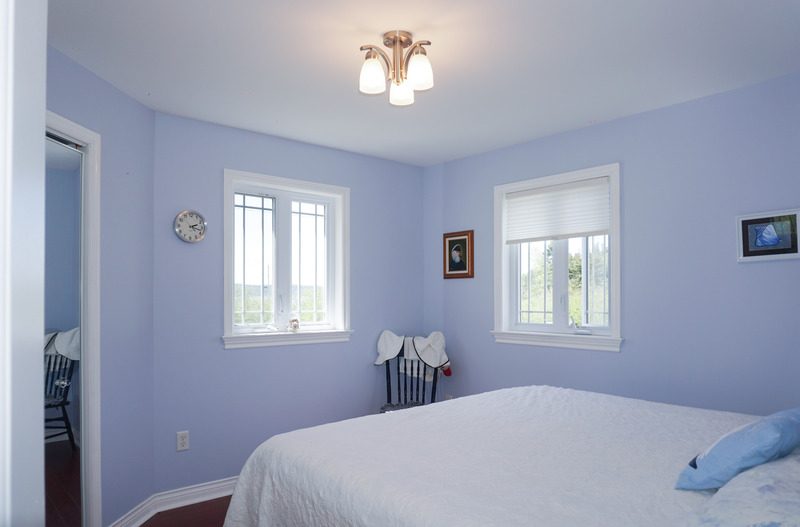 Located in L’Etete, New Brunswick on the outskirts of St. George, 40 minutes to Saint John, nearby to St. Andrews and the U.S border.